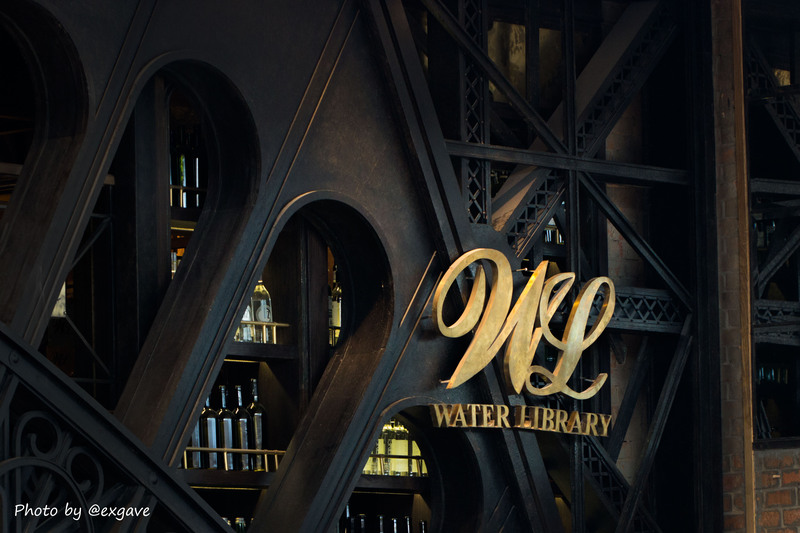 This Friday, Water library just launched their new branch at Central Embassy, one of the most luxurious malls in Bangkok. Since I am a water library fan, I did not hesitate to give it a visit. The Water library new branch is Water library brasserie. 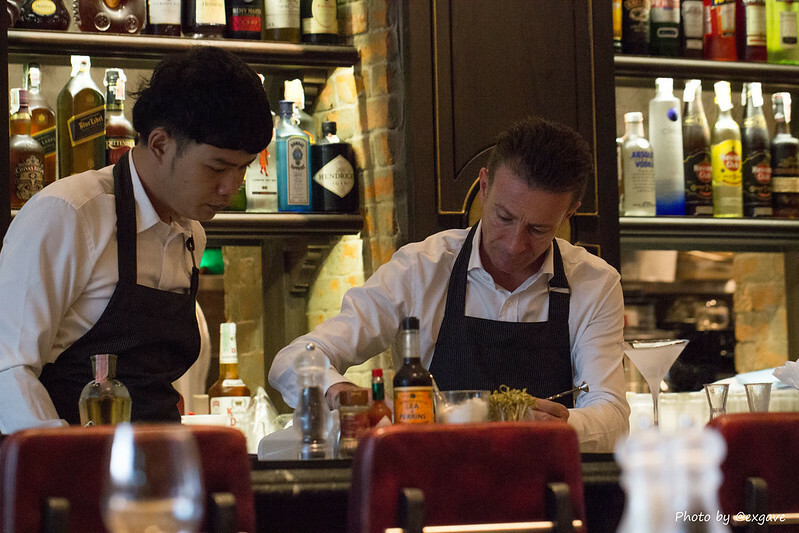 The kitchen is lead by the WL thonglor head chef. Sorry I can’t remember his name. For the bar, absolutely, Mirko Gardelliano has been in charge. He created many signature cocktails for Water library brasserie such as Paris and Moulin Rouge. The staffs still maintain Water library standard – polite, helpful and friendly. The restaurant manager is Oliver Kramny. He is friendly as usual. Eventhough the kitchen went down and lack of supply today, staffs were still calm and attentive. Before starting the meal, I asked Mirko for a refreshing glass of cocktails. He chose Paris, one of Brasserie signature, for me. He did not disappoint me at all. 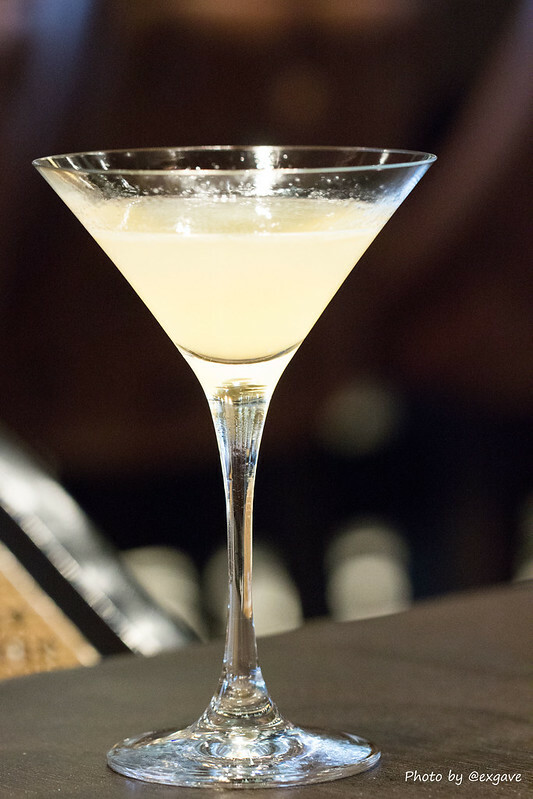 Paris consisted of elderflower liquor, lime juice, fresh lime and sugar cane syrup. It was not too strong for a late afternoon with sweltering climate. So refreshing indeed! Next, two complimentary bread were served. The first one was potato bread with truffle butter, I suppose. It was surely amazing. 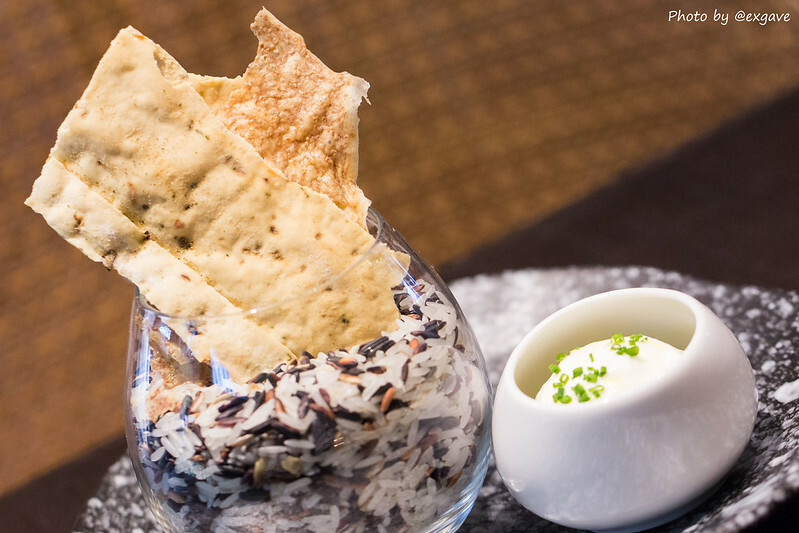 The next one was 2 style crackers with yogurt garlic espuma. 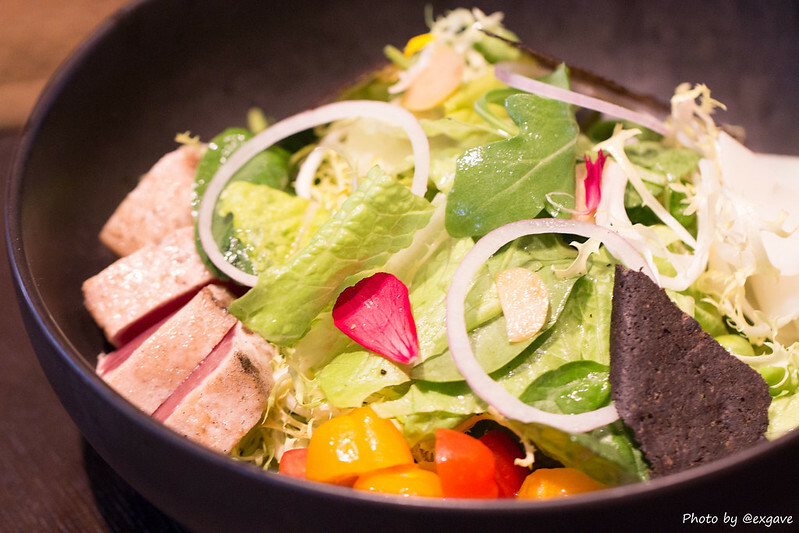 The first dish was Salad Nicoise. It included seared tuna, potatoes, fresh garden peas and black olive brittle. The salad dipping was light and sour. The black olive brittle combined nicely with salad. 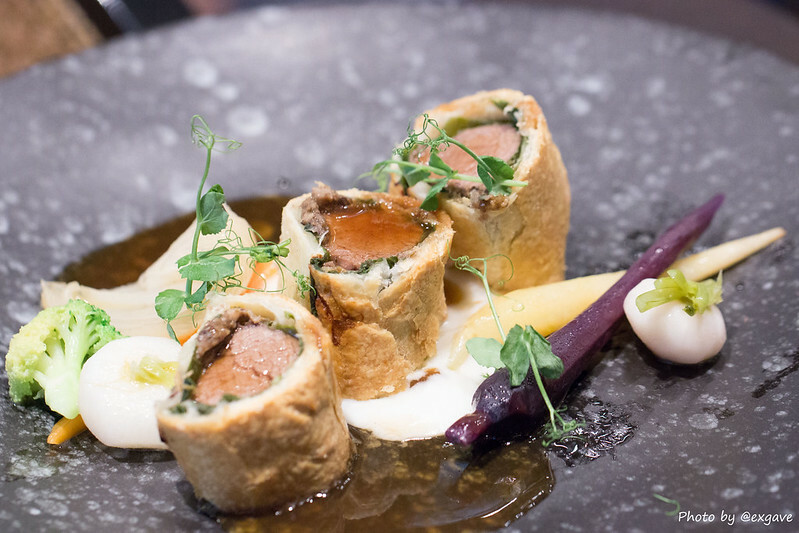 It gave another dimension of texture to the dish. Seared tuna was top quality and well cooked. Overall, It was nice at the ordinary level. It did not give me wow impression though. 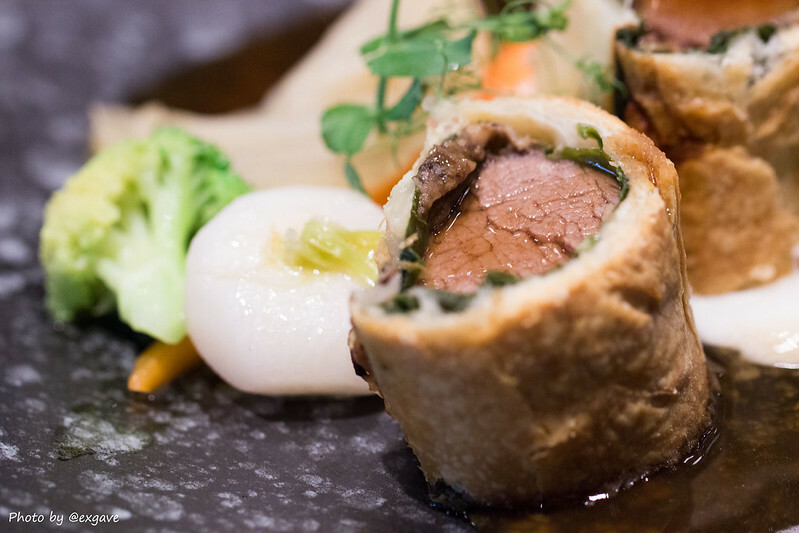 Wagyu beef wellington with port reduction and garden vegetables was served accordingly. Beef fillet was juicy, tender and savory. The puff pastry was crispy. Beef jus was strong, pleasant and flavorful. Everything emerged together fabulously. Here comes my most favorite dish among the meal. 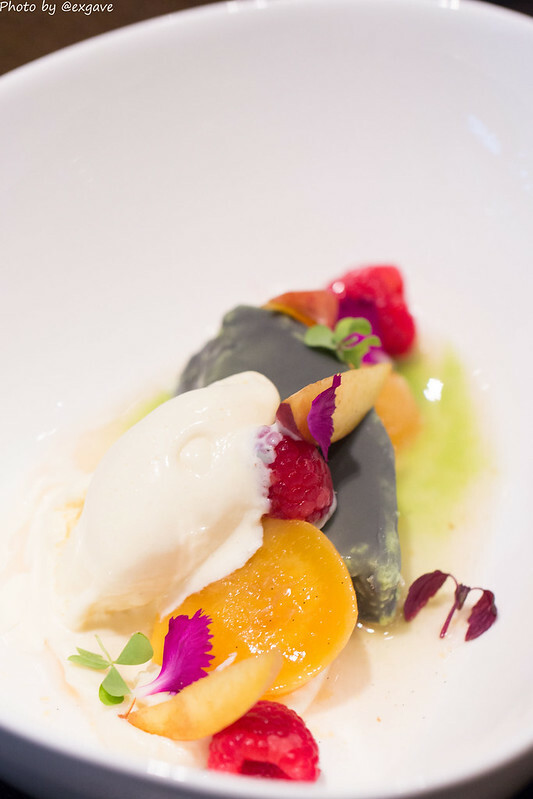 It was Peach Melba with poached peaches, fresh raspberries, tarragon espuma and almond cream. 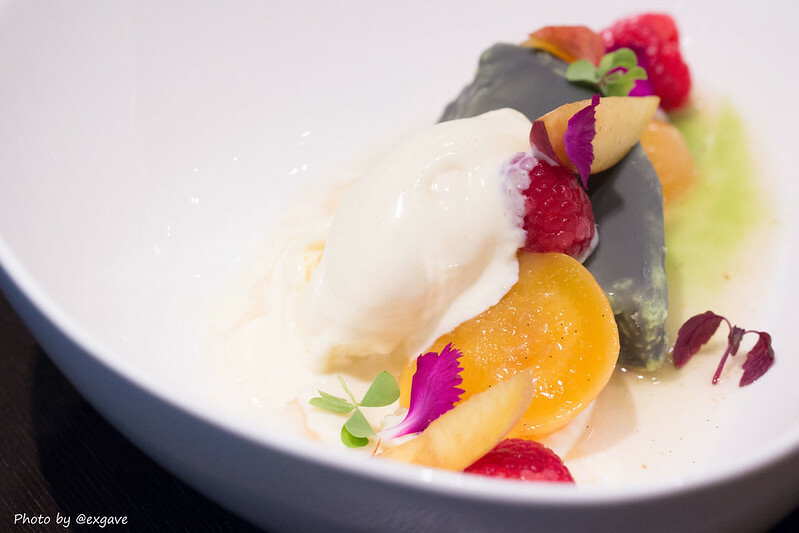 Sweetness of poached peaches and almond cream balanced the sourness of raspberries and poached apples perfectly. 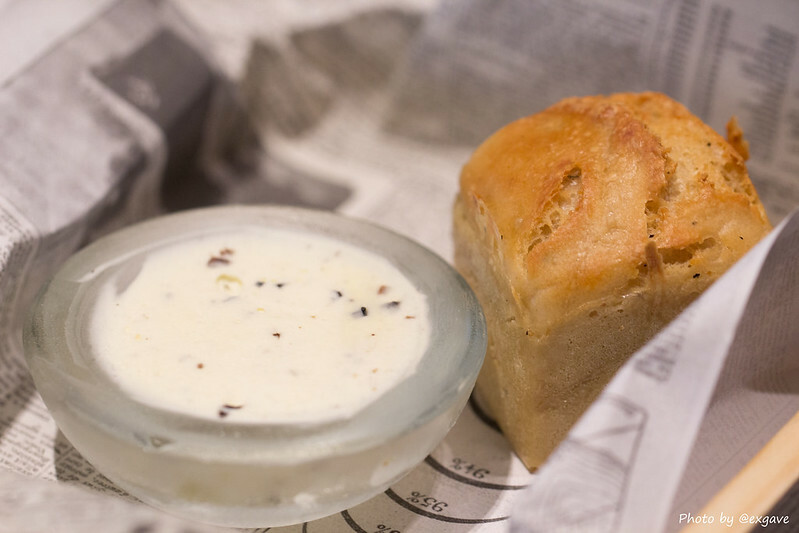 The tarragon espuma gave another dimension of aroma and texture which was very pleasant. The presentation was truly gorgeous.